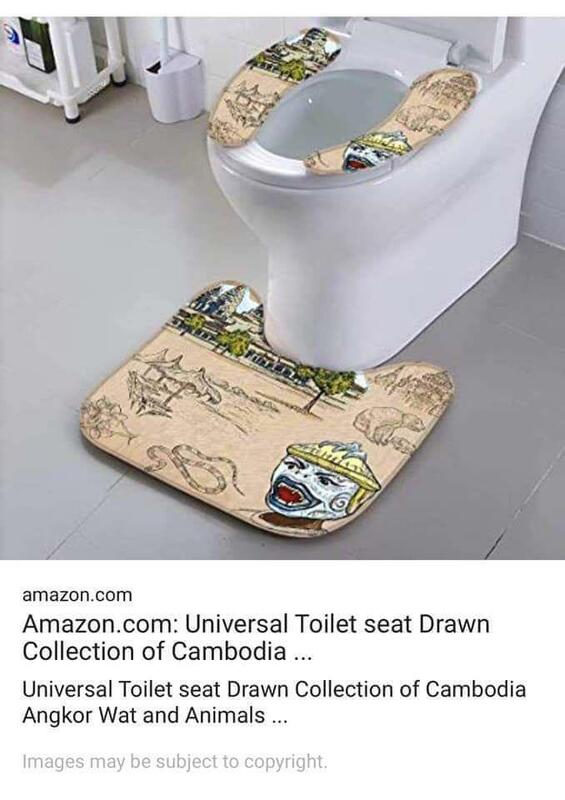 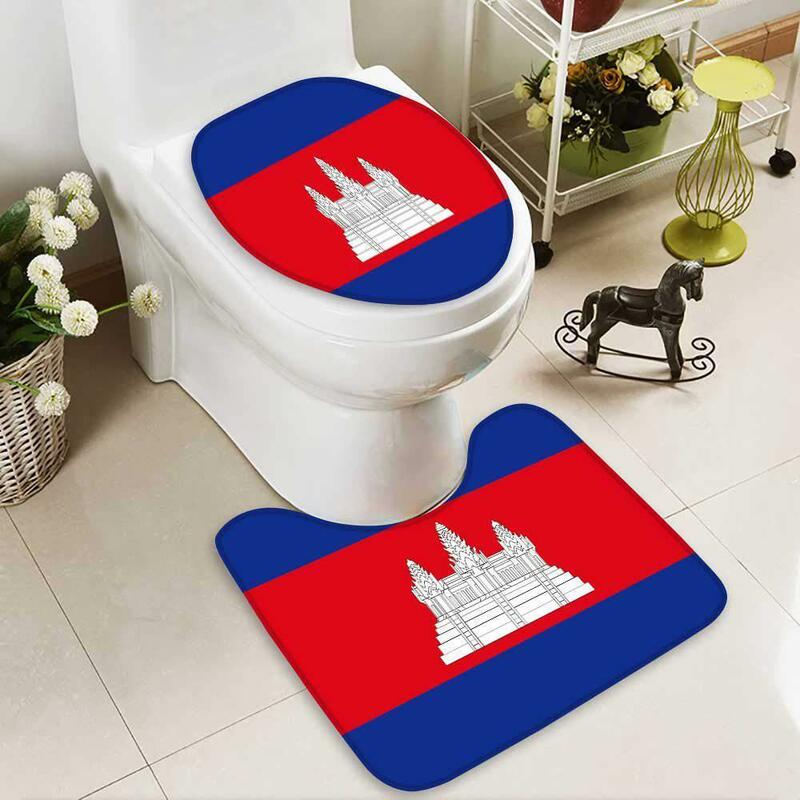 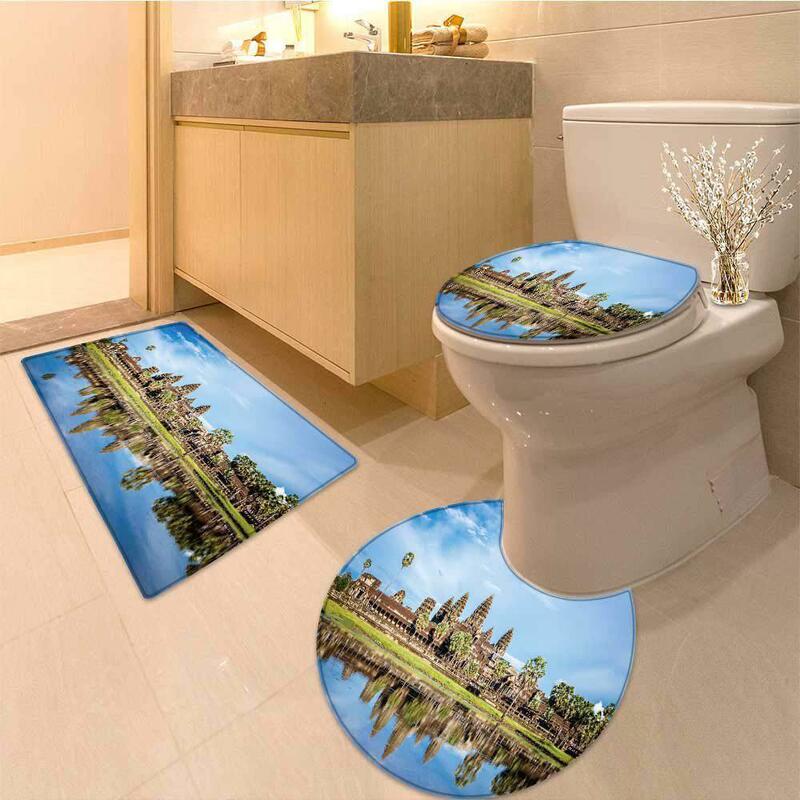 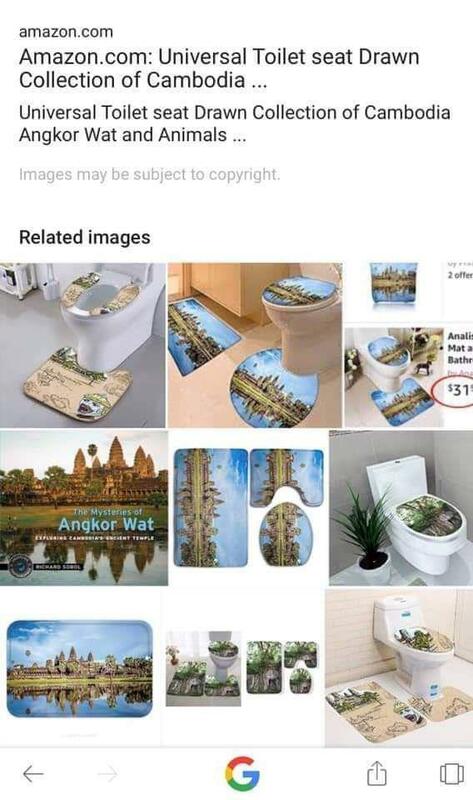 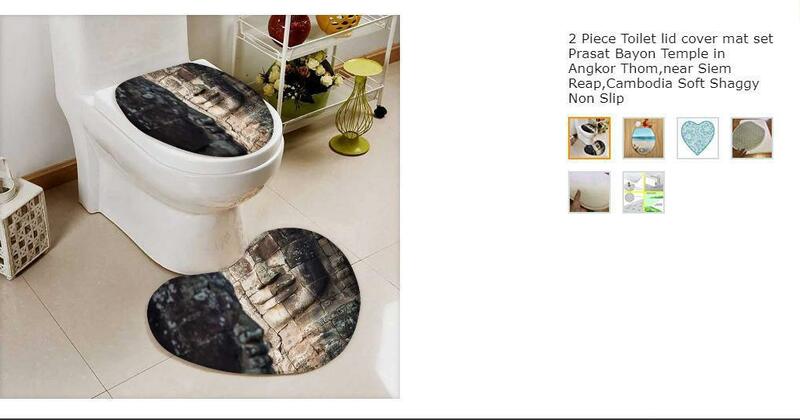 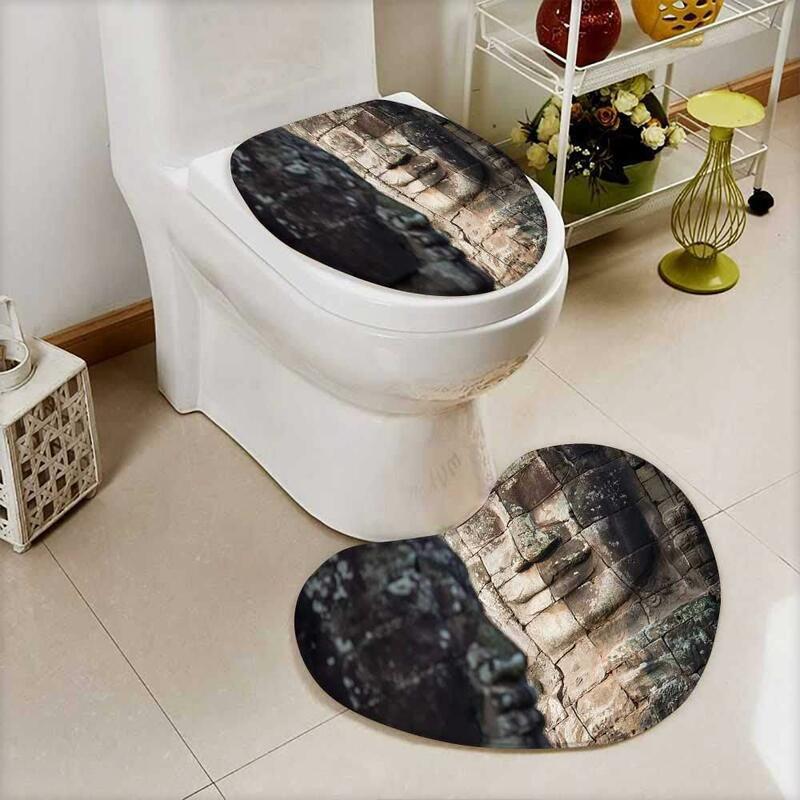 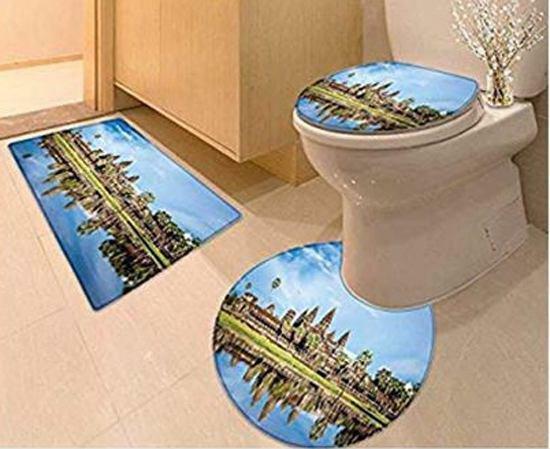 Phnom Penh (FN), Jan. 19 - Amazon, world's largest online retailer, on Saturday eliminated “Angkor Wat Temple” on its toilet lid cover and mat sold online, according to the spokesman of Ministry of Culture Thai Norak Sathya. 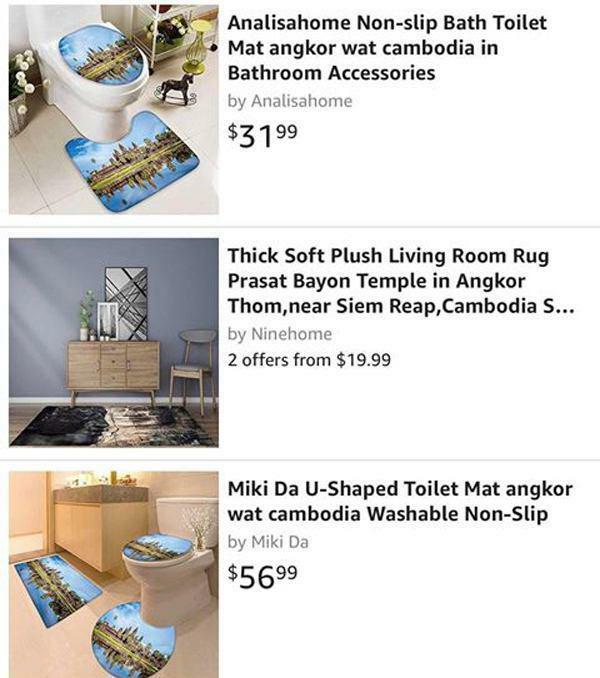 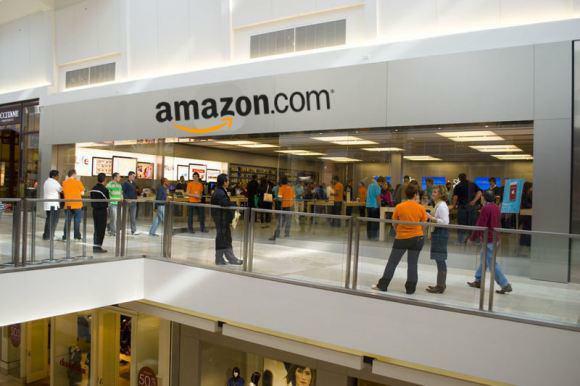 Amazon‘s decision was made after it was strongly condemned by the Royal Government of Cambodia, claiming it seriously affected the National Honor and Prestige of the kingdom, according to Cambodian Ambassador to US Chum Sounry’s statement dated on 17 January 2019. 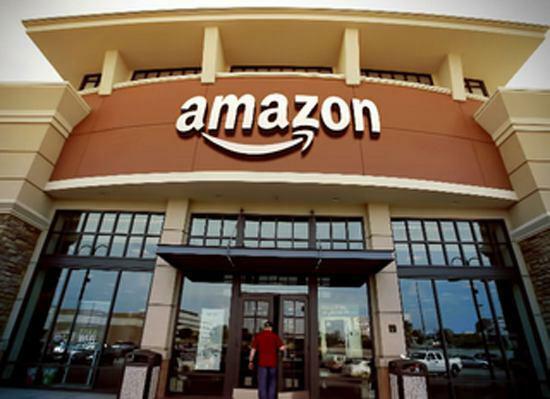 Ambassador Chum Sounry also sent separate letters to the Chairman, CEO, and President of Amazon with the same meaning.